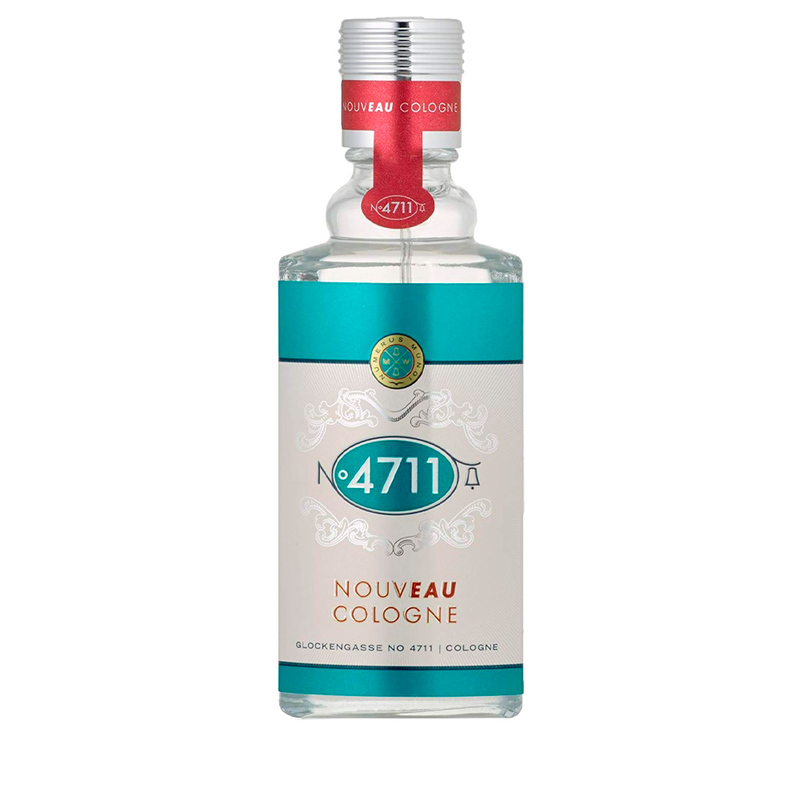 Nouveau Cologne by 4711 is a unisex 'Eau de Cologne' which is part of the floral fruit family. 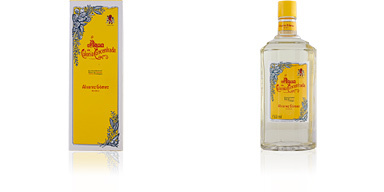 This is a magical essence with soothing and relaxing properties from the Far East. A fresh and natural scent full of good vibrations and transmitter of good mood and well-being. 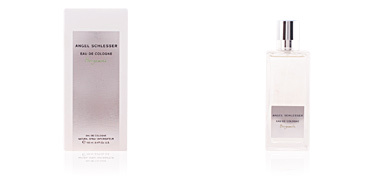 This fragrance was created in 2011 by the German company Mäurer & Wirtz. For its creation, its formula included the fruit of the evodia, a plant of Chinese origin awarded for its multiple calming effects, and used in traditional medicine in the country for several centuries. Its wake begins with a refreshing chord of blackcurrants, lychee and yuzu, fruity notes that lead us to a heart formed by a plant evodia, geranium, heliotrope and peony, more floral character, is responsible for bringing softness and delicacy to the essence. 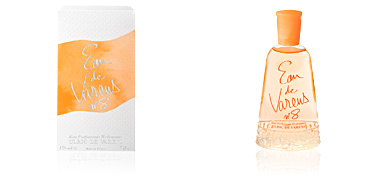 Finally, its bottom is composed of musk and sandalwood and a sweet trace of tonka bean. AROMATHERAPY. The aromas of this fragrance are used in aromatherapy for their revitalizing, nervous system strengthening, relaxing and soothing properties. TRADITIONAL BOTTLE. 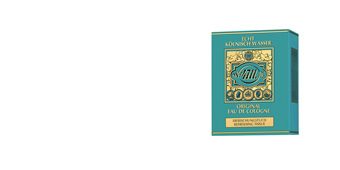 The company's fragrances, which are still in their original bottle for more than 220 years, follow the same lines as the company's first creation. 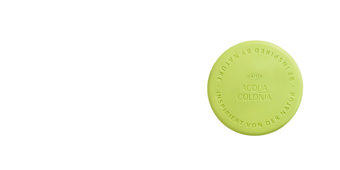 A traditional bottle, which this time includes the brightness of the white color. PERFUME FOR TWO. This cologne is a perfect option to share as a couple and at the same time immerse yourself in a pleasant state from which it is impossible to escape. 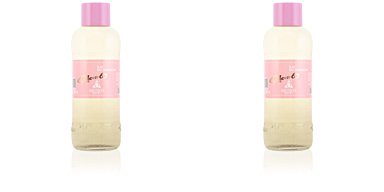 Top notes: Yuzu, lychee and blackcurrant. Middle notes: Geranium, evodia, heliotrope and peony. Base notes: Musk, sandalwood and tonka bean. 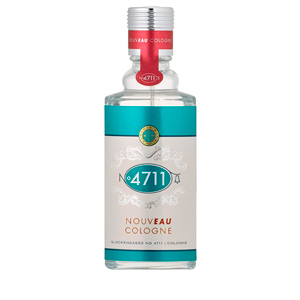 Nouveau Cologne is a fragrance with floral and fruity notes. With its scent features, it is a suitable choice for any time of day and can be worn throughout the year. Its is long-lasting and its mood-boosting scent lasts all day long. 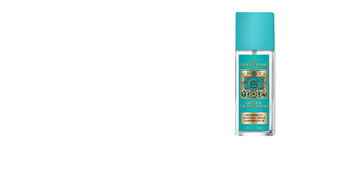 This fragrance is recommended for men and women without any age range.